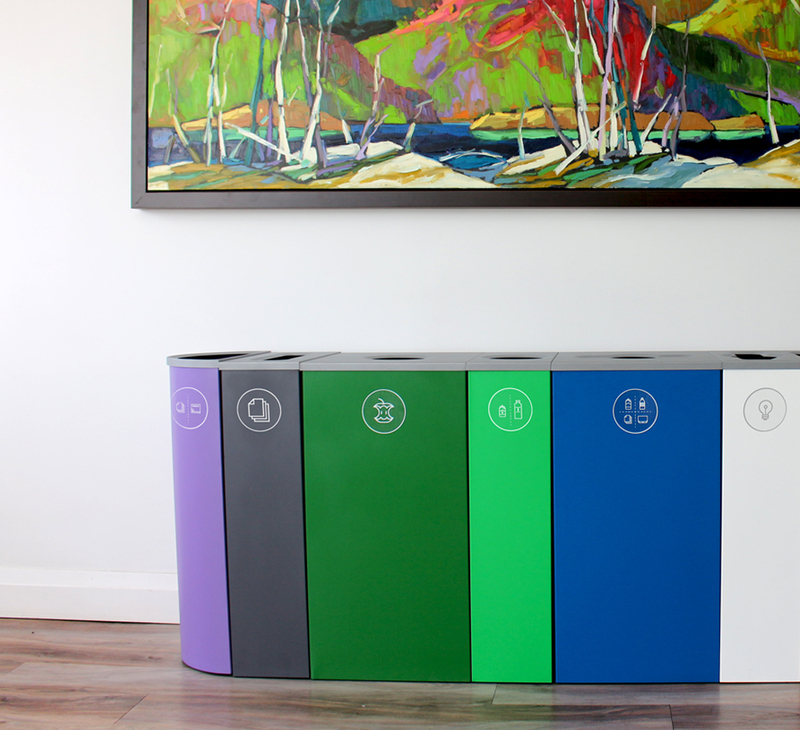 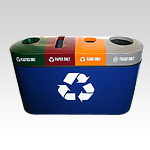 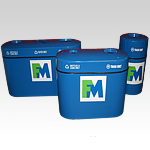 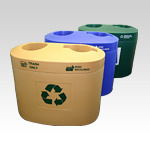 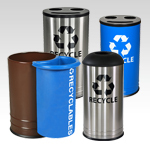 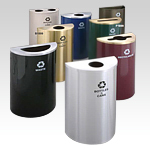 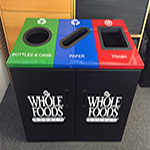 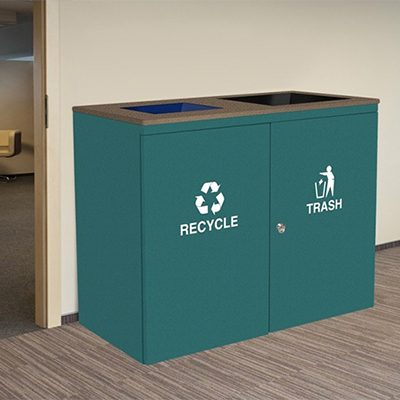 Fibrex Group features the most unique and diverse line of recycling containers, bins, and recycle stations available anywhere! 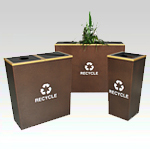 Our high-quality, sustainable products are easily customizable to match any decor or setting. 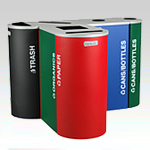 Call one of our experts today at 1.800.346.4458.